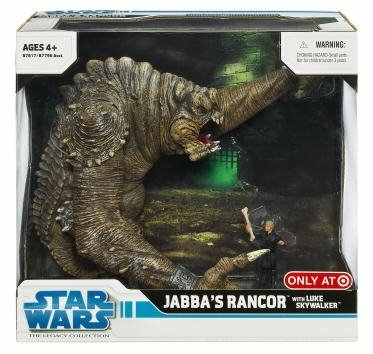 Star Wars Classic Rancor Monster collection comes with Jabba’s Rancor and fighting with Luke Skywalker. This huge battle pack is available at Toywiz @ RM249 each. This item is currently sold out now. 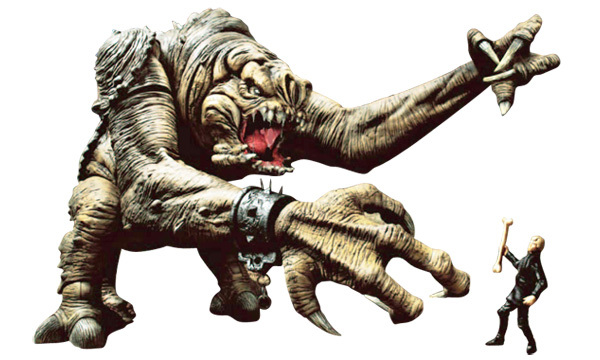 Btw, when will the Ultimate Battle Pack Battle of Endor + Battle of Hoth arriving?? i hope to get this one…is it nice to play?